All the excitement of Tear-Opens paper in a value-priced flat ticket. 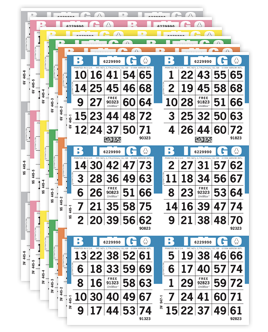 Surprize Bingo offers all the same great features as traditional Tear-Opens bingo paper, but uses a unique tear off sheet. 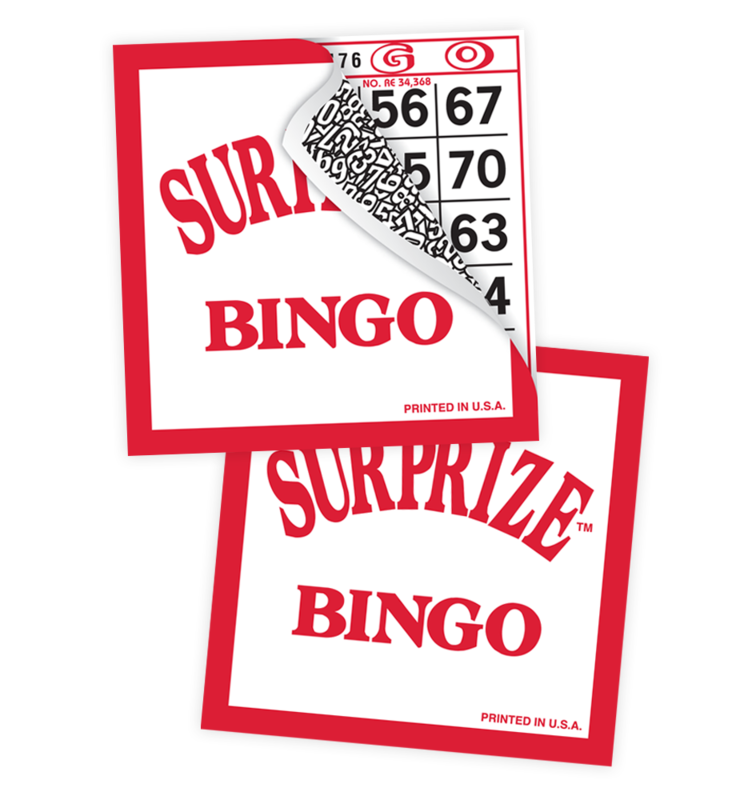 Because Surprize Bingo doesn't fold like regular Tear-Opens, the paper will lay flat on a table or other surface. 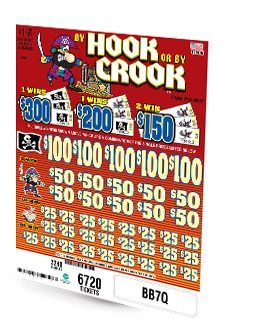 Players simply peel back the secure cover sheet to reveal the bingo face(s). 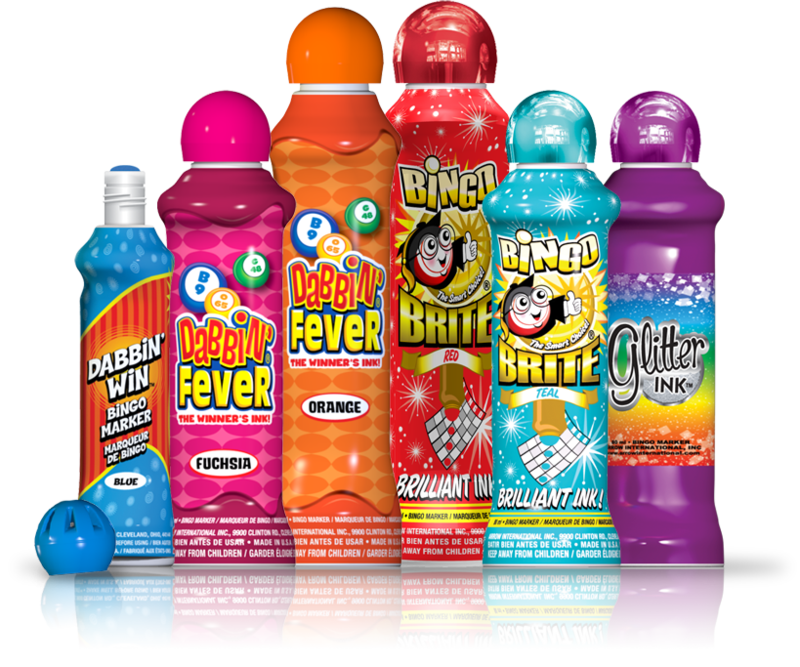 Surprize Bingo is available in six bold colors: blue, orange, green, yellow, red, and purple. The outside of each tear off sheet matches its respective border color.